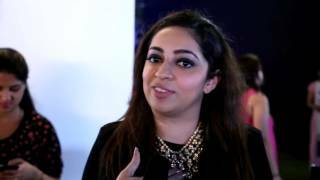 Ishu Datwani’s passion is the premier driving force behind Anmol Jewellers. He is the founder of Anmol Jewellers. He established this celebrated jewellery brand in 1986. His journey with jewels and gems started when he successfully pursued a course at the gemological institute whilst in college as a student of commerce. Soon after, Ishu started soliciting business while still studying. From humble beginnings 28 years ago, he made headway into the jewellery business with a firm resolve to create a label to reckon with. He had no godfathers or advisors; all that he had was a heart filled with hope and a determined mind set. Highlights‬ from Anmol Jewellers' 30th ‪‎anniversary‬ ‪celebrations‬. Wardha Nadiadwala at Anmol's 30th Anniversary Celebrations! 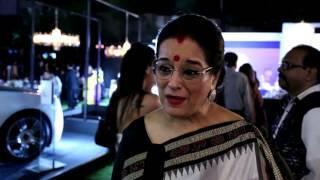 Babita Malkani at Anmol's 30th Anniversary Celebrations!